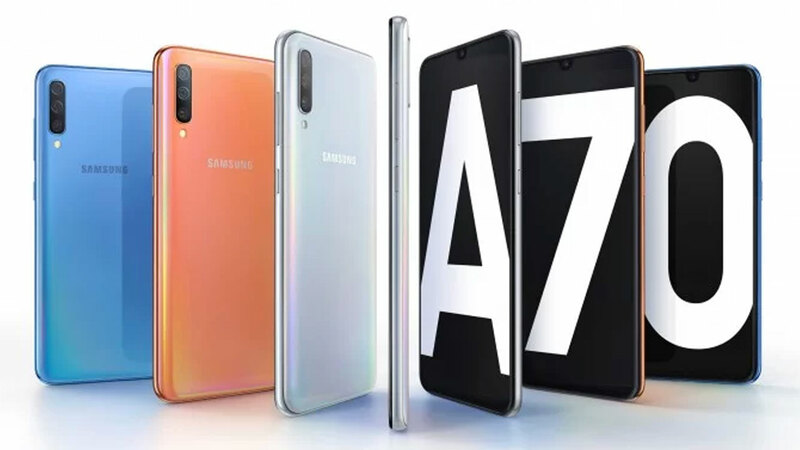 For those users LINE, these days often find quizzes certainly guess the price of the smartphone Samsung Galaxy C9 Pro . 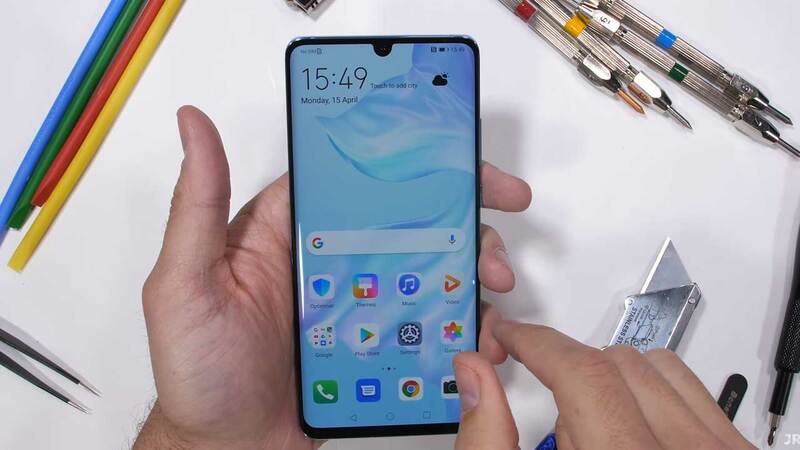 Actually, this smartphone has been released since November 2016 ago, but only officially sold in Indonesia this April. With the price of Rp 7 million, here are five excellent features of Samsung Galaxy C9 Pro. 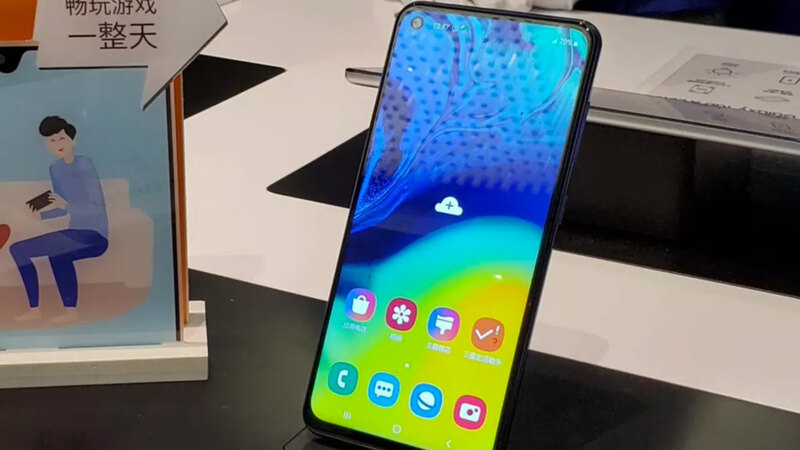 To compete in the smartphone market middle class, the Samsung Galaxy C9 Pro mixed with super speeding kitchen runway, including Qualcomm Snapdragon 653 processor, 6 GB RAM, 64 GB of storage, as well as the GPU Adreno 510. 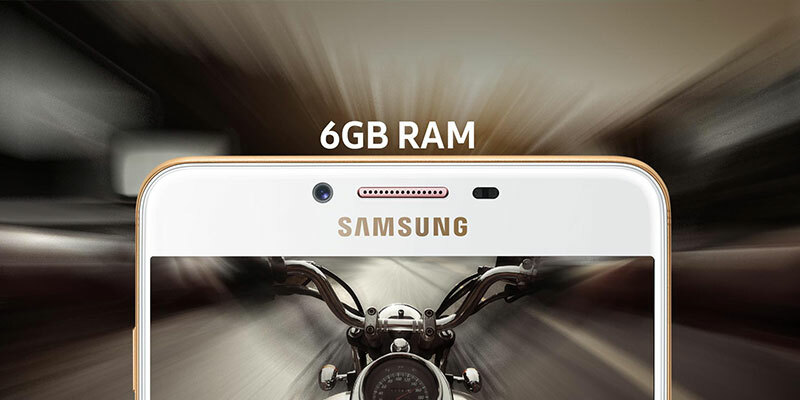 With innards like this, we believe Samsung Galaxy C9 Pro has a fast performance and can devour a high bergrafis games. AnTuTu score is generated is quite high, ie 82 thousand points. As one of the leading vendors, Samsung always pay attention to the design. So even on the Samsung Galaxy C9 Pro that comes with a sleek design made of metal. Made slightly larger size that is 6 inches. Although large, the smartphone is still quite comfortable to use, because the angles made slightly curved. In addition the screen is also fairly clear, thanks to the Super AMOLED pinned layer. 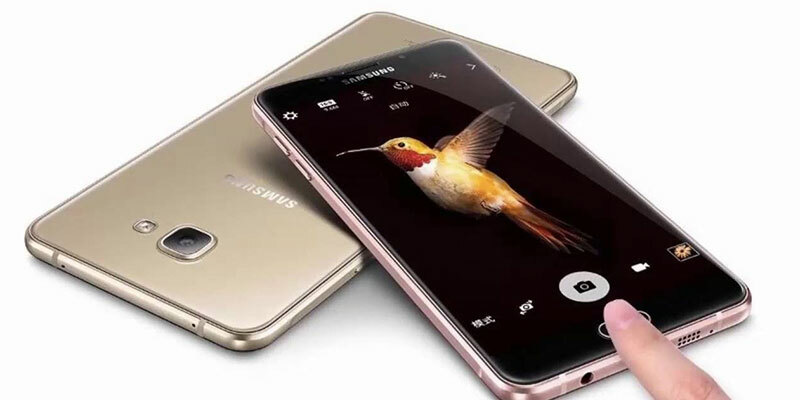 Samsung Galaxy C9 Pro is available in three color choice, namely Black, Pink Gold, and Gold which adds to the impression of luxury. 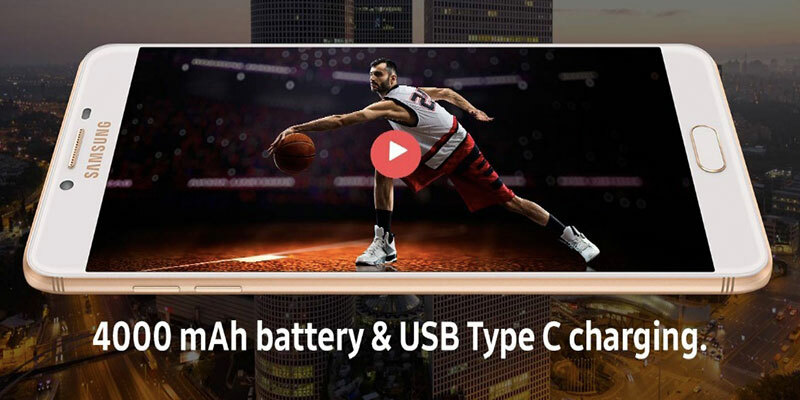 Samsung Galaxy C9 Pro has a front and rear camera resolution of 16 MP with a series of cool features like phase detection autofocus, dual-LED (dual tone) flash, HDR, and many others. 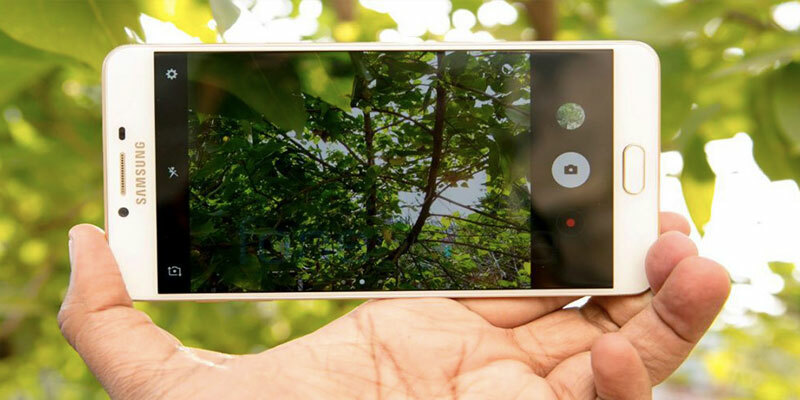 For middle-class smartphone, we think the quality of the camera will not disappoint. Fingerprint security sensor becomes obligatory available for the latest smartphones. In line with that, the Samsung Galaxy Pro is also equipped C9 fingerprint sensor that is claimed to work quickly and accurately. Even faster than Galaxy A (2017). The fingerprint sensor embedded in its home button. 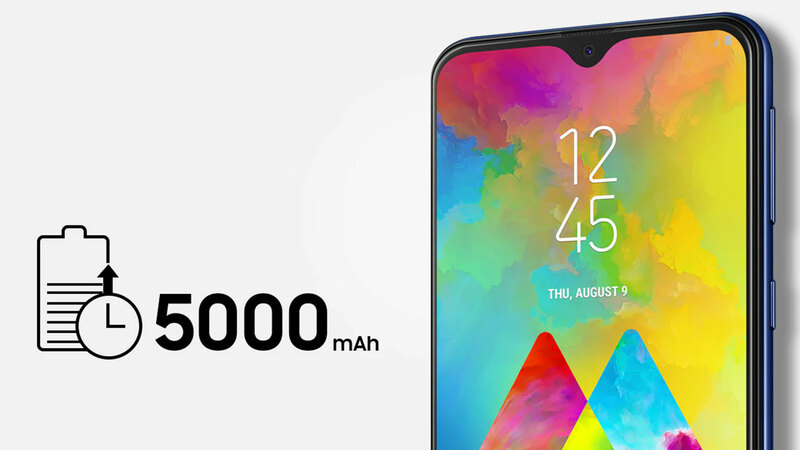 To support capabilities and technologies are carried, Samsung pinning a capacity of 4000 mAh battery on the Samsung Galaxy C9 Pro is claimed to survive 30 days in stand-by mode. 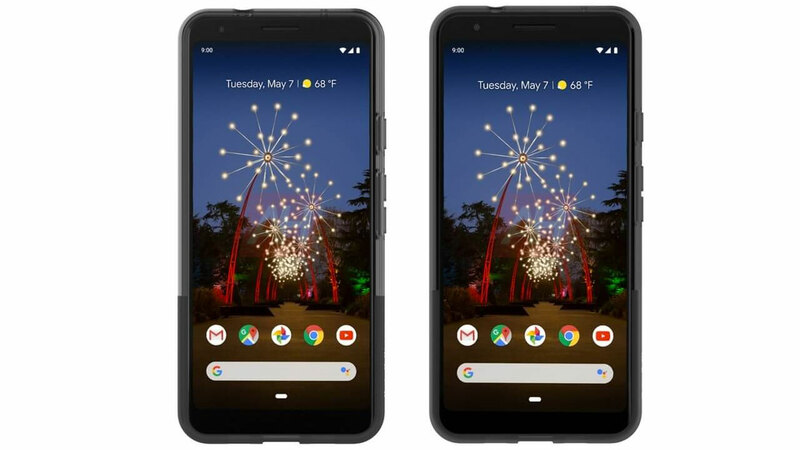 These batteries are also powered by the fast-charging feature. That’s five excellent features Samsung Galaxy C9 Pro. Hope it helps you to know more closely by Samsung’s smartphone. 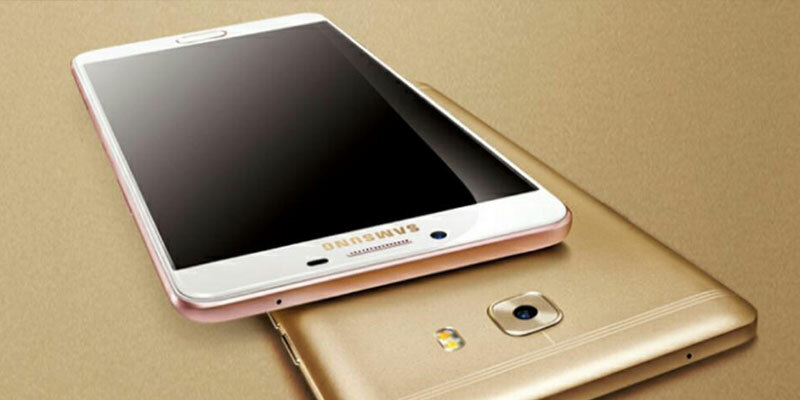 And as we have said Galaxy C9 Pro is sold at a price range of Rp 7 million. Expensive or not, you are the one who can determine.